Our Formula Ford heritage is still relevant and is a source of much pride to so many of us at Ford Motor Company. We may no longer have the spread across as many countries as we did in the 1970s and 1980s, but we are proud that we are still involved in junior racing, evolving our series with the latest available automotive and race technology. 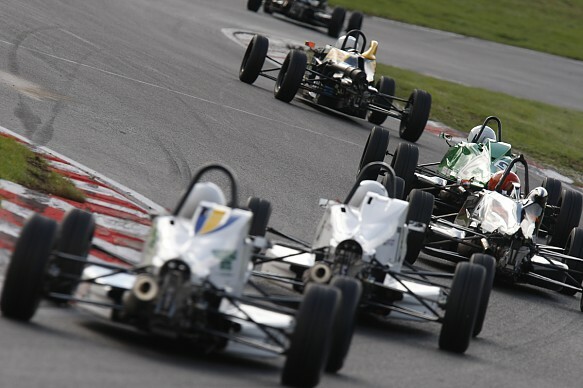 Meanwhile Formula Ford continues to flourish in the hands of privateers in club racing. We've always had a role to play in Formula Ford, right up to the introduction of the EcoBoost engine in 2012. It is the longest continuous duration of involvement we've had in any series of racing - 50 years is a long time. There is an emotional attachment to Formula Ford and our company was founded on racing by Henry Ford. The interest is still there, right up to the highest levels of the company. Lots of series come and go for Ford because of market demands and redeployment of resource and budgets, but we still keep a presence in junior racing. Since the inception of Formula Ford the series has allowed us to showcase relevant technology, something that we continue to do across all our race series including Formula 4 to this day. Formula Ford has always had a stock engine you can put in a racing car. Technology so good you can take it racing, you might say. 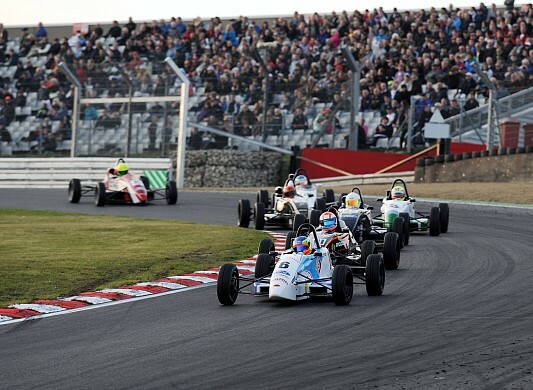 Formula Ford has had strong periods and those where it was quieter, and it's great to see events such as the Brands Hatch Festival and Walter Hayes Trophy still going strong. There are also still lots of historic races in which we see Formula Fords competing around the world every week of the racing season. As with any technology, we have evolved and we want to have the best possible product for our customers. 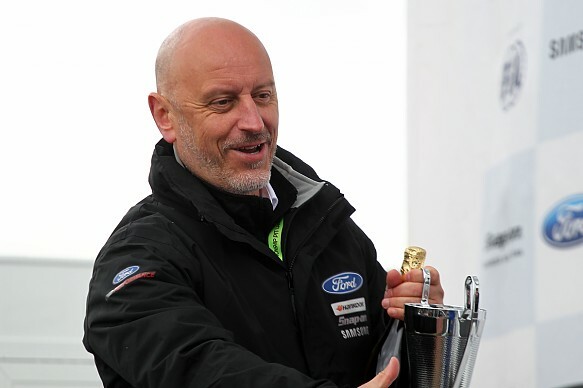 With the 1.6-litre EcoBoost we started racing in 2012 we learned a lot about the new engine. What we learn on the racetrack is invaluable. We also recognise there is still a desire for people to race Kent engines, and Zetecs and Duratecs. We have in the past made engines available after production runs have ended - that was a way to make sure club Formula Ford continued. 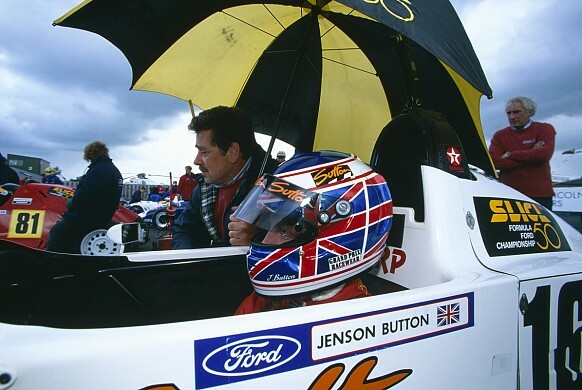 We've contributed a lot to motorsport at grassroots level - Emerson Fittipaldi, Ayrton Senna, Tommy Byrne and Jenson Button came through Formula Ford. And that's continued into the current generation - people like Le Mans winner Nick Tandy, Dan Cammish, Lando Norris, Max Fewtrell, and Ash Sutton. It's not just going racing, it's about making opportunities for people to make future careers. It's a cost to the company, but it's a worthwhile opportunity to give back to motorsport when you see the additional benefit, with drivers going on to have careers in Formula 1, GT racing and elsewhere. The Ford GT programme in the World Endurance Championship and IMSA SportsCars is very important for us to demonstrate things like aero, light-weighting, the use of carbonfibre and of course EcoBoost engine technology. It's no surprise that these are apparent in F4 too, particularly aero and turbocharging. Safety is a hugely significant attribute in our road cars and that carries over into racing. In collaboration with the FIA Institute and chassis manufacturer Mygale we've developed the F4 car to the highest safety standards, constantly evolving as new safety technology is introduced into racing. Much of the safety technology we have adopted is identical to what one would find in a F1 car, carbon monocoque safety tub, wheel tethers and Accident Data Recorder for example. The heart of the F4 car is the 1.6-litre EcoBoost engine and that is out of the current Fiesta line-up, produced by Ford employees at our engine manufacturing facility in Bridgend, UK. The technology has to be relevant for us - we are racing to develop and advance our technology that ultimately benefits our consumers. It's important for drivers to get used to relevant technology too. Look at Formula 1 - it has moved to 1.6-litre turbo engines. Nothing stands still. Much of the investment we make in motorsport comes from the world of marketing so it has to be product relevant, where the benefits derived on the track flow through to our products. F4, which has been developed in collaboration with the FIA, is now a global programme, of which we are one of the leading championships around the world. A part of that is being with TOCA. Our relationship with TOCA has been very successful and it gives us exposure on TV, with ITV, social and a digital presence, which is important - for us and for drivers. The British Touring Car package is very professionally run and we are proud of the professionalism we bring to the events as well. As we evolved from Formula Ford to F4 we were conscious that we needed to ensure that race car affordability was maintained as our primary objective. 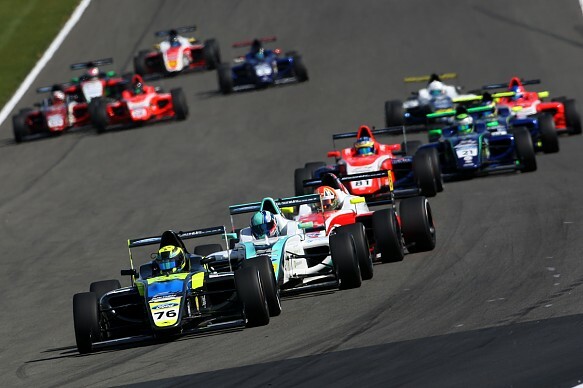 This would allow privateers and professional teams to purchase cars to go racing at an affordable cost in the same series, something that has happened in this level of single-seater racing since the introduction of Formula Ford in 1967. We have worked closely with the FIA developing a technologically advanced race car to a very specific price cap. Current EcoBoost powered F4 cars cost just over €50,000. Taking inflation and advancements in safety and technology into consideration I believe we have overdelivered on our objective. Our series continues to be a learning series. While driver development is a critical element, Formula Ford and more recently F4 has enabled many technicians, team managers, race engineers, even journalists to develop their individual skills in a professional race environment. The many opportunities that our race series provides are open to the entire team who come to race with us. We are immensely proud that we continue to do this after five decades. This is as relevant today as it was when we started Formula Ford. Over the last 50 years of involvement we have evolved, and we look forward to continuing our role at the grassroots level of motorsport and supporting single-seater racing.